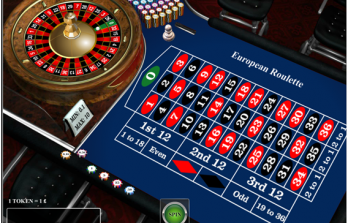 Popular both online and in land-based casinos, Keno is a game similar to Bingo and the lottery. It can be played in a special Keno lounge and holds the appeal for players who might have tired of skill-based games or are just looking for some fun, easy-going playing! Keno is a game which holds a high house edge and is a game of chance, attracting millions of players every year. With origins in the ancient Far East, Keno is a descendent of ancient lottery games. Keno was played in Ancient China for centuries until the Chinese travelled across the sea and introduced the game to Americans in the 1800s. It was then slightly adapted for American enjoyment, however it became instantly popular. Rumour has it that the creation of the game saved an ancient Chinese city in a period of war, with its widespread popularity ensuring that the necessary funds were raised to build the Great Wall of China. Keno has made an easy transition from land-based to online casinos. 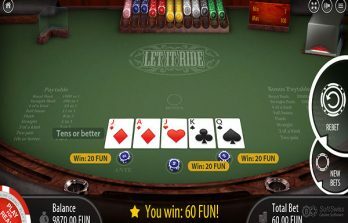 The online interface is regarded as almost identical to the actual version of the game, which has helped its online popularity significantly. 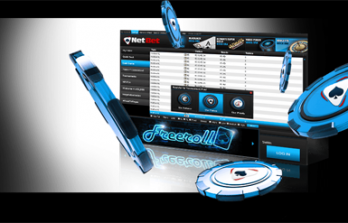 Keno can be found at most online casinos and is a huge source of income for the online industry. What is the objective of Keno? Players who have tried their hand at bingo or have experience of lottery-based games will easily pick up the rules of Keno. Players can buy Keno tickets online or at casinos and pick out a random quantity numbers that they think will come up on the Keno board. The numbers acquired are marked on the Keno ticket. 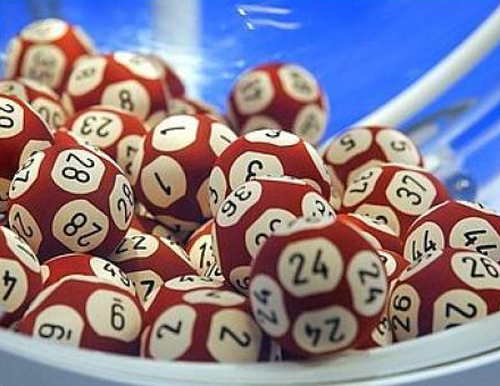 Following this, a Random Number Generator determines the outcome and the winning numbers are displayed on the Keno board. The player is paid out according to how many winning numbers they manage to predict. Keno’s simplicity enhances its popularity and ensures that there are no specific skills required for the game. There is no fixed strategy that works for Keno, which removes the need to work out mathematical equations and chances of probability. Keno is also a fast-paced game with instant rewards for winners.